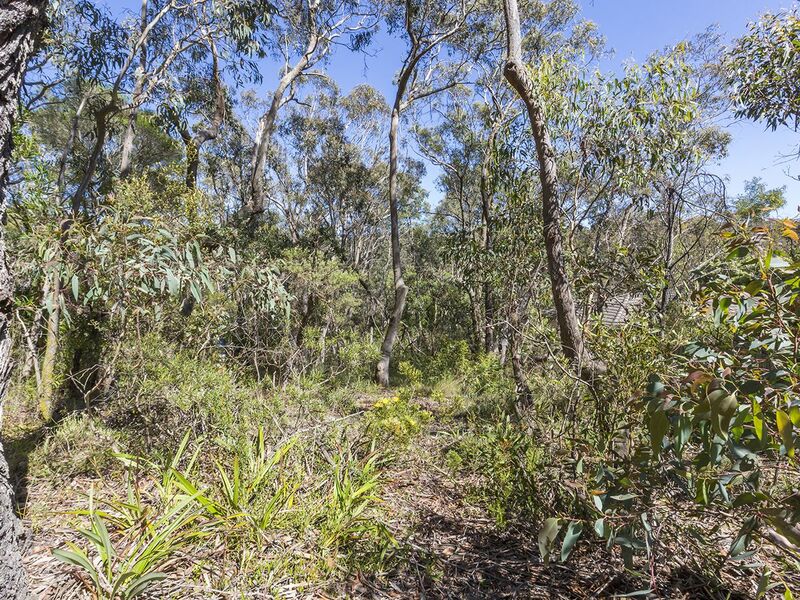 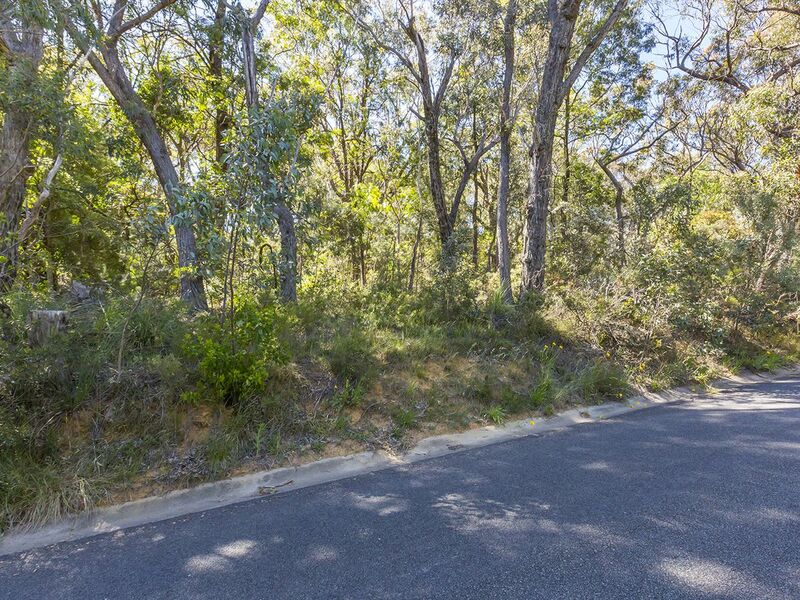 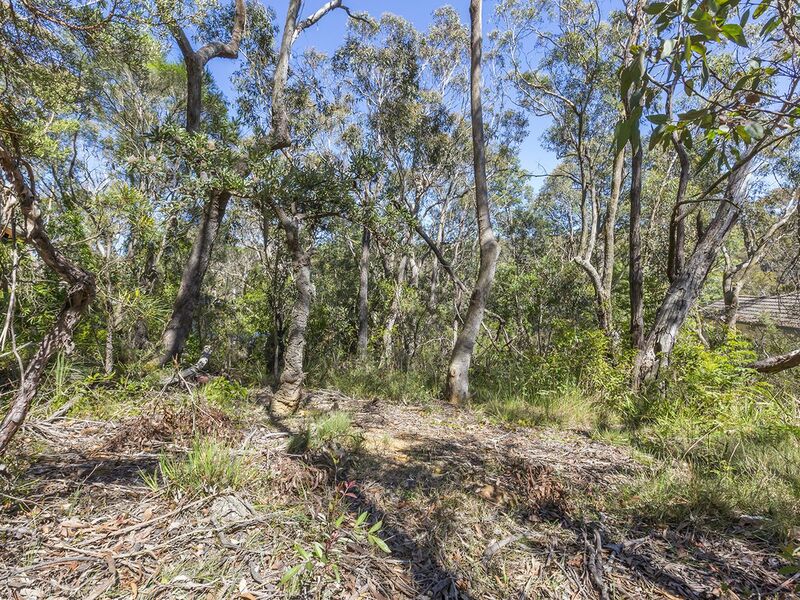 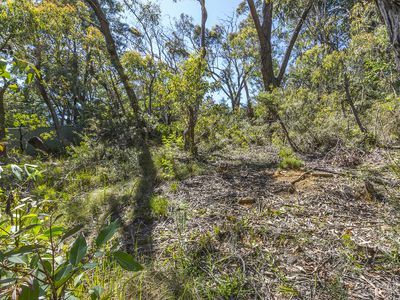 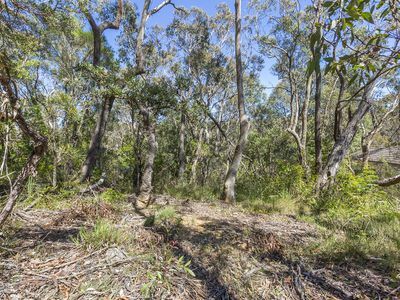 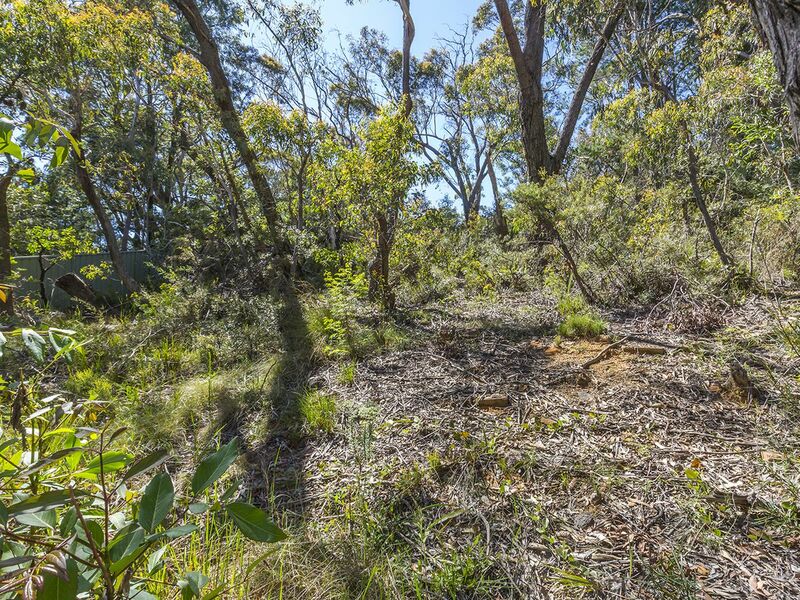 This 1,011m2 block of land, located within the Blue Mountains World Heritage Area, offers a fantastic opportunity to build your dream home in an established neighbourhood. 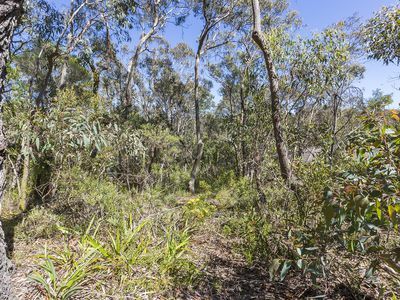 It is positioned on the high side of a quiet leafy street, just 200m from Minni Ha Ha Falls and various bush walking tracks. Public transport, schools and shops are also close by. 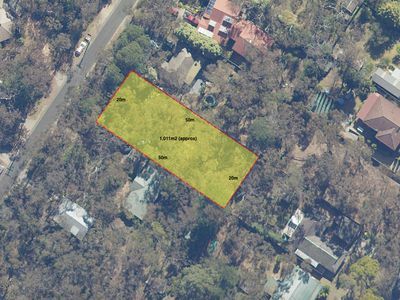 This block is zoned E4 - Environmental Living, and services are available in the street. 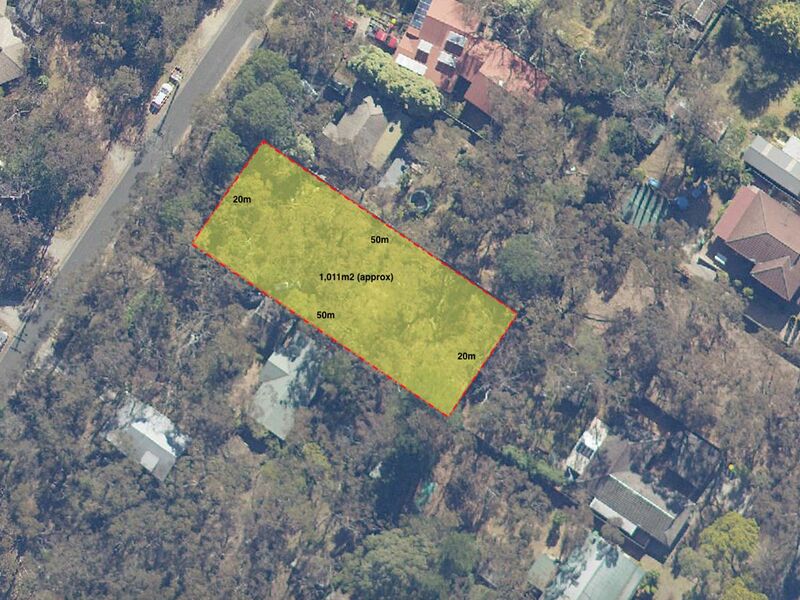 Please contact Lister & Cole for further information about this gorgeous block of land.